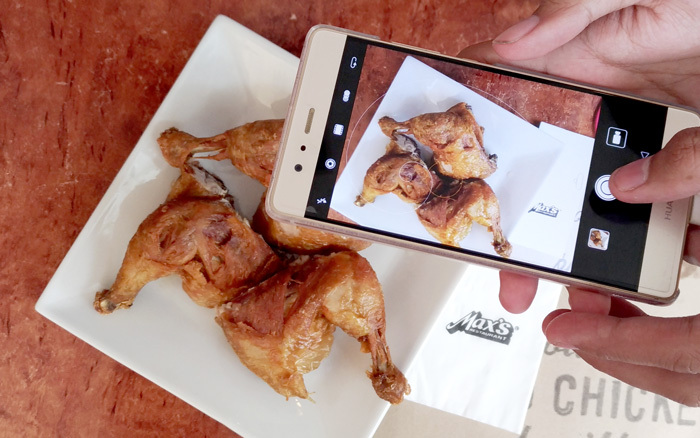 Max's Restaurant Chicken-All-You-Can Is Back This Summer! 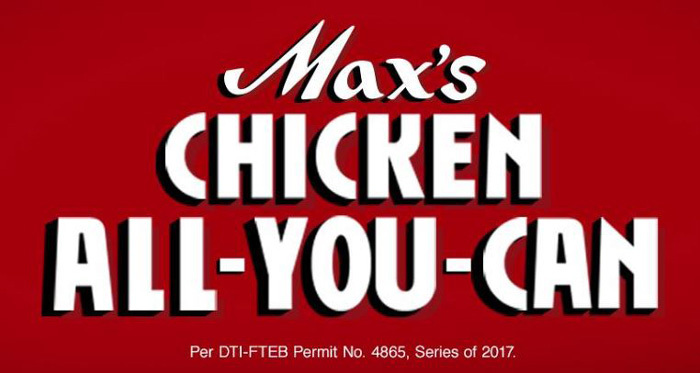 Max’s Restaurant Chicken All-You-Can is back! Chicken nibblers, eaters, shredders out there hooray for this yet again another #SarapToTheBones indulgence coming our way this summer. Max’s Restaurant Chicken All-You-Can can be enjoyed starting April 16, 21, 28, May 5 and 12, 2017 from 2:00PM to 10 in the evening. 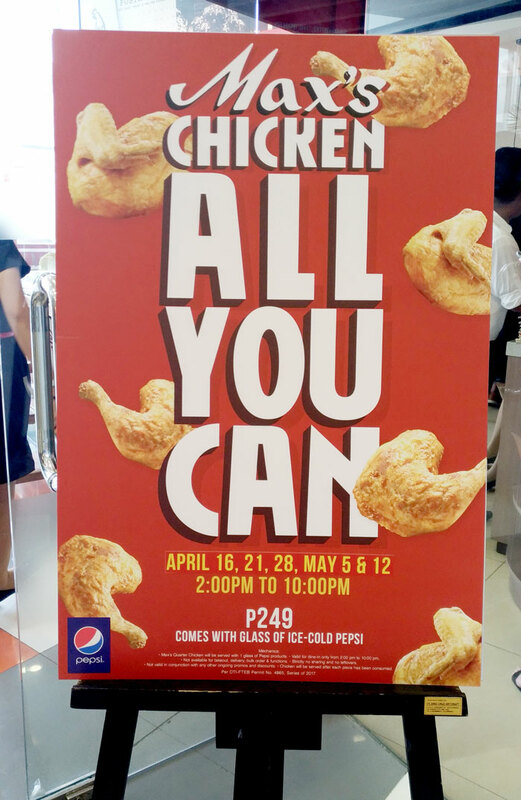 This unlimited chicken offer is only P249 and comes with a glass of any iced-cold Pepsi products. This offer does not include rice, other main and side dishes. You need to order them separately. Max’s real fried chicken is a whole meal in itself. Each cut is full of flavour, greaseless, unbreaded and served crispy and hot. Every bite lives up to its hashtag #SarapToTheBones. Just words of caution: Don’t be upset when see you see your plate first served with a lone leg. I suggest you nibble and savour it slowly. When done, ask for refill. When done, repeat again, when done, repeat again up until where your hearty appetite can go. As a dining rule, your plates will only be refilled after each piece of fried goodness has been consumed, hence, take it slow you have until 10 in the evening to indulge anyway. The strictly no sharing and no leftovers policy apply. This offer is valid for dine-in transactions only at Max’s Restaurants. I consumed three legs tops, I can’t handle another one, and I’ve sinned enough, lelz. 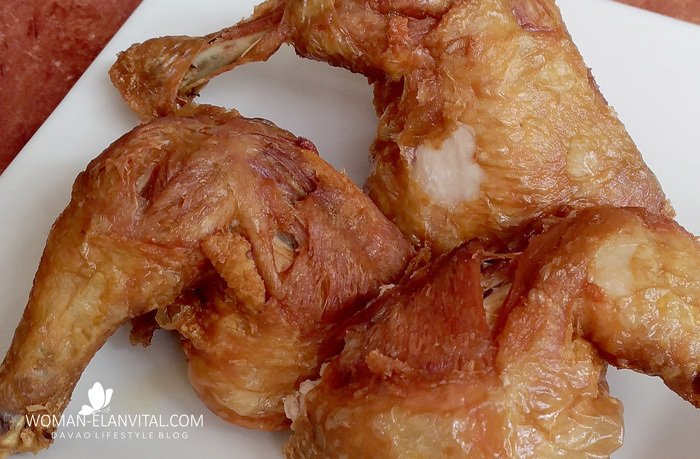 It's Max's Fried Chicken, you can't go wrong with this one. So good as always! Max’s Restaurant also has two new Rice Bowls on the menu, the Crispy Pata Rice Bowl and Kare-Kare Rice Bowl. These two I yet have to try. They say Filipino classics on the menu are always a fantastic choice, try it on your next Max's visit. They too come very affordable for only P199 per bowl. Served with a glass of ice cold Pepsi. 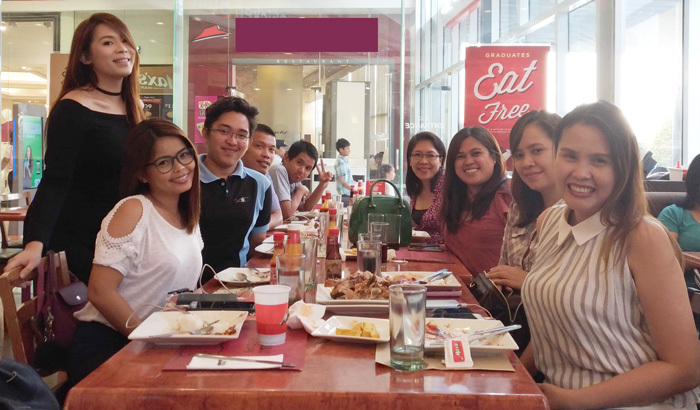 Thanks a lot, Max’s Restaurant SM Lanang Premier Branch for having #TeamDDI. Thank you too, Gatchi Gatchalian for the invite. 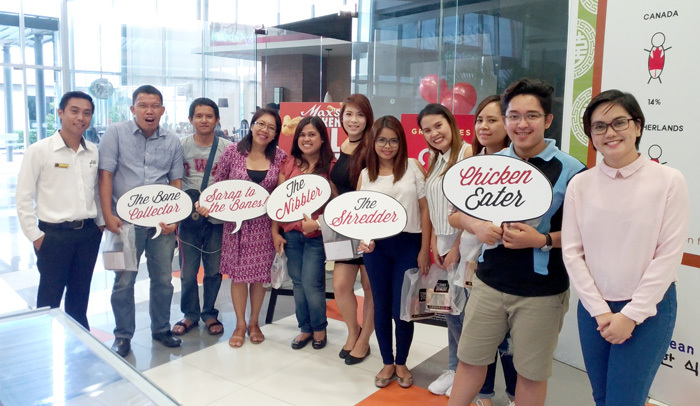 Special thanks to Ryan Bacuyot, SM Lanang Branch Manager and Arianne Pombo, Max's Restaurant Marketing Manager for the warm smiles and welcome.